Located on 39 acres on Dysart Road, south of Broadway, in Avondale the Farm and Ranch Experience is designed as a working farm with Conference Center, Heritage and Tractor Museums, and an AG Educational Classroom. The Farm and Ranch Experience will serve as a place where people come to learn about Arizona’s agricultural Heritage and experience what once was and what will be in Arizona Agriculture. 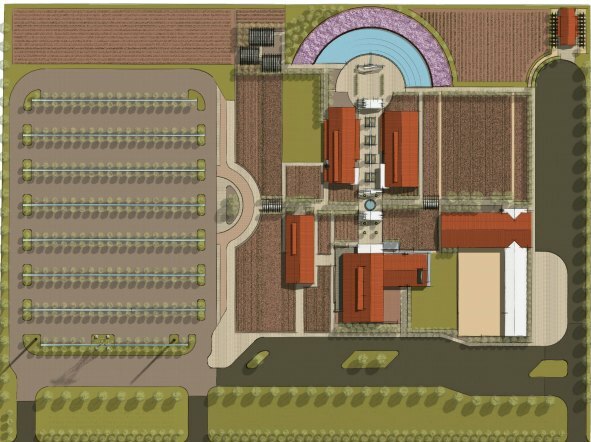 The site is planned as a working farm with orchards, fields, and rose and cutting flower gardens. The Farm and Ranch Experience will preserve the traditions and contributions through educational programs for elementary, high school and the community with museums, vegetable and rose gardens and fruit orchards. 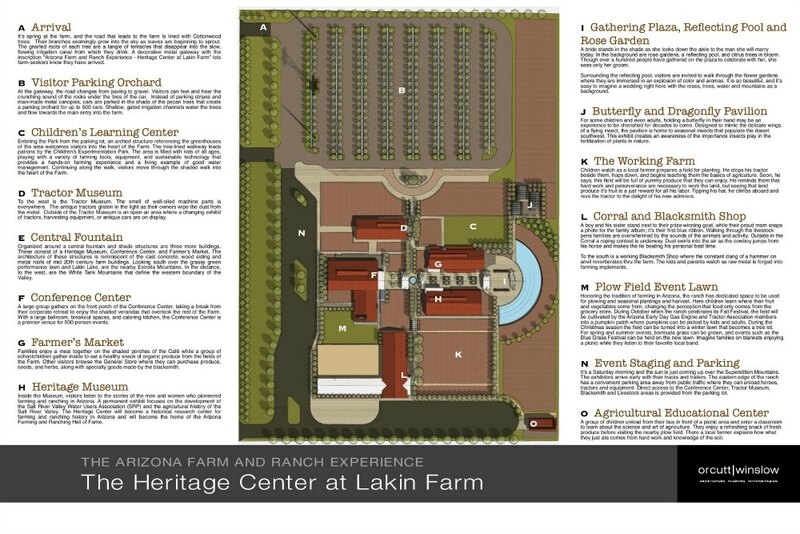 The Concept Plan for the Arizona Farm and Ranch Experience was developed in 2006 to capture the Agricultural Heritage of Arizona that was being lost through development. In 2007 the Charles and Maxine Family donated the land for AZFARE. The Vision of the Arizona Farm and Ranch Experience is to build a location with an environment that combines all of Arizona’s agriculture. A place that is welcoming and reflects not only the beauty, but also the every day aspects of modern agriculture intertwined with the enriching historical ways of the past. This project needs you! Click on this brochure link for participation details: Be a part of the Experience!